Meet this sweet baby girl. 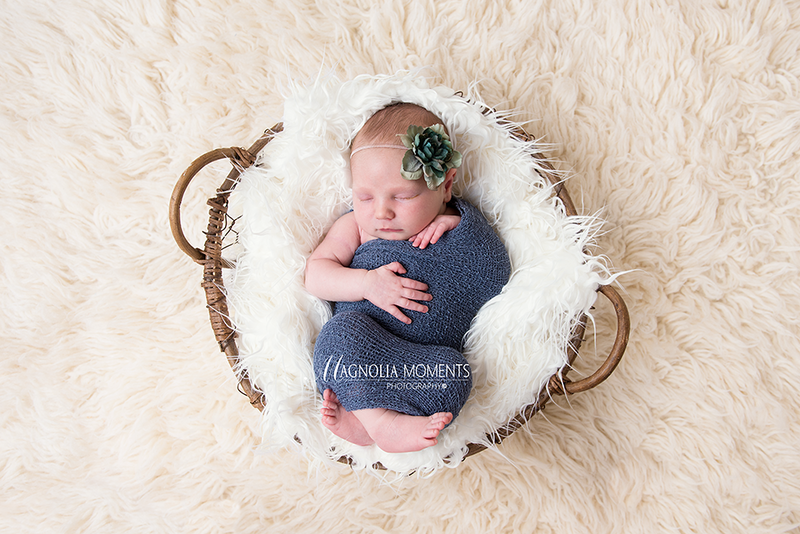 She made my day with her adorable smile when she came by our Collegeville, PA, newborn and baby photography studio for her newborn session. 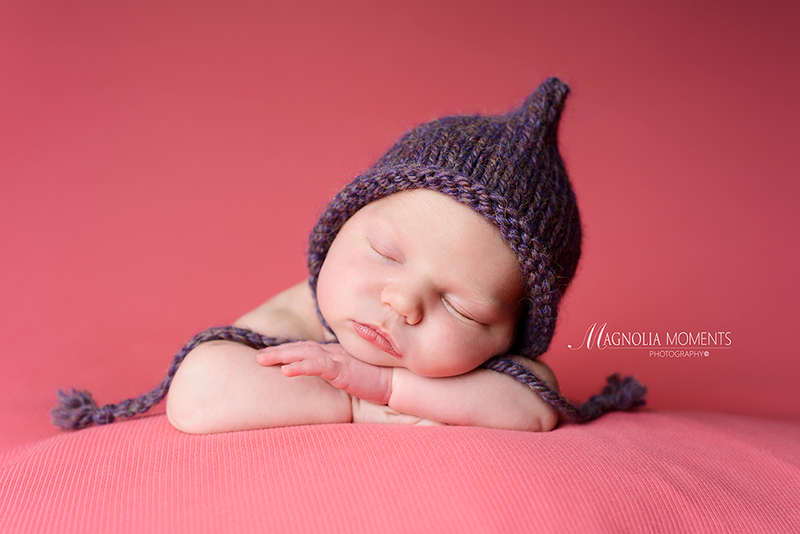 The cheeks, the precious fingers and toes…so cute! 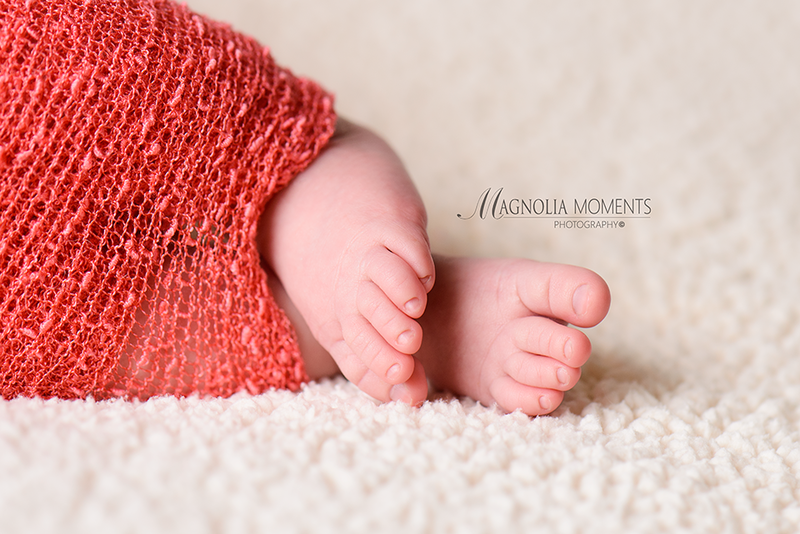 And have I mentioned…I just love baby toes. 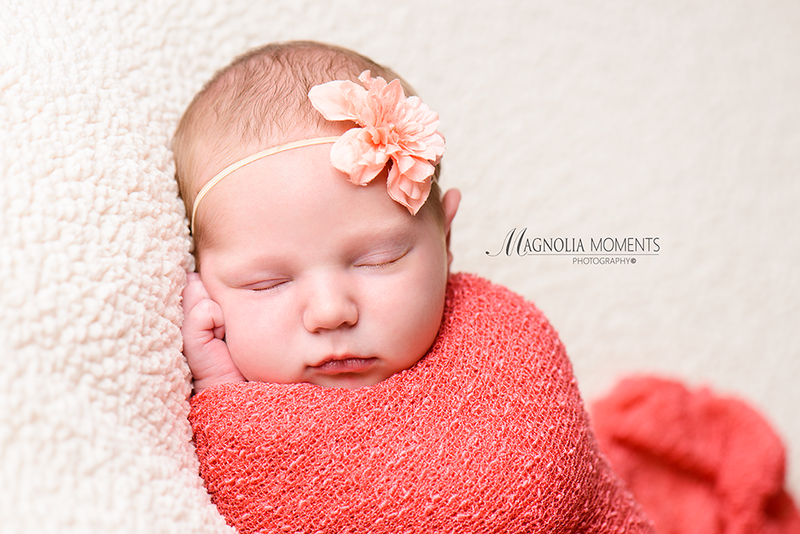 Thank you A family for choosing Magnolia Moments Photography as your Philadelphia PA newborn photographer. 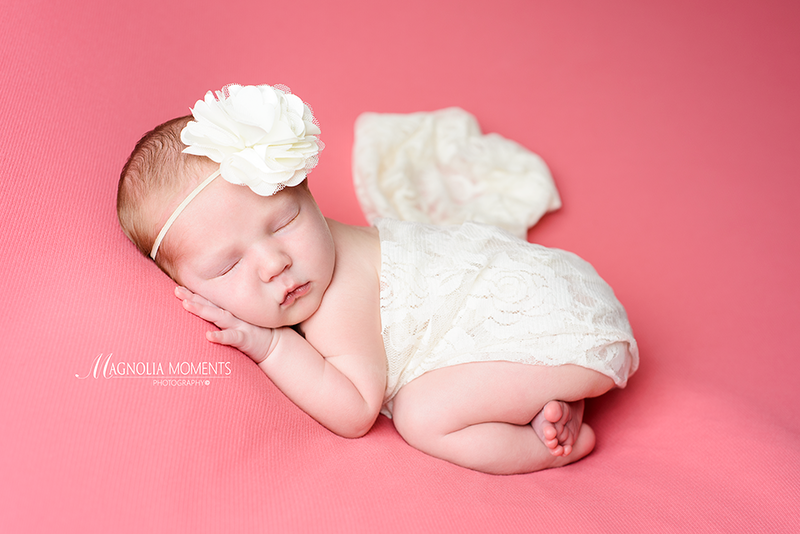 I so appreciate the opportunity to work with you and spend time with your adorable daughter!